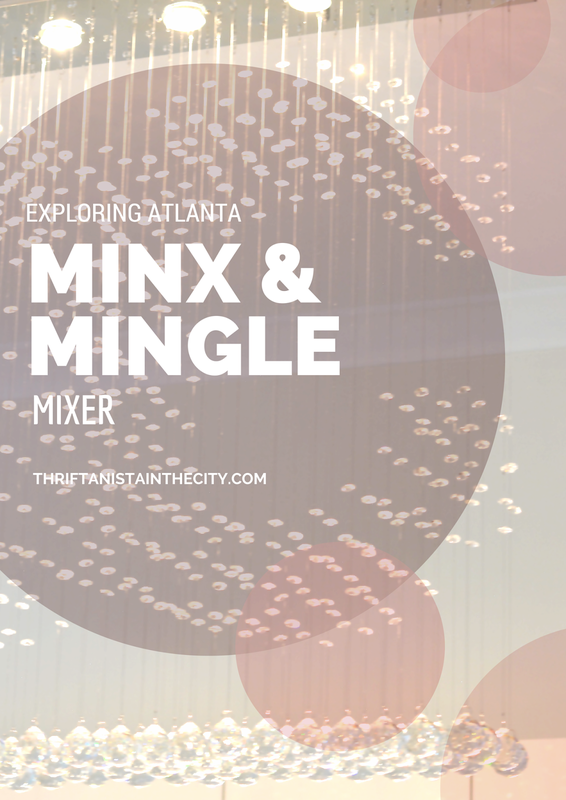 After I expressed some vintage love, I headed out to the Minx & Mingle Mixer event with the goal of meeting new blogger friends and of course taking a peek at Minx Diva's exclusive luxury manicure suite. Given my struggle meeting new people with that whole shy, introvert thing, it's very hard to step outside my comfort zone to meet new people. I do it though. I feel it's especially important now that I'm surrounded by so many new places and new faces. It's very easy to just stay in the home bubble due to the sprawl. Everything is very spread out here. It was refreshing to walk into the glamorous all white nail studio. I was welcomed with hugs and felt very much at home. There was a very warm and inviting vibe. It's little touches like this that make me want to visit again. I've never been one for the walk in nail spot. I like the clean, relaxing surroundings normally found in day spas which is why I like the idea of a suite where there's undivided attention and service. 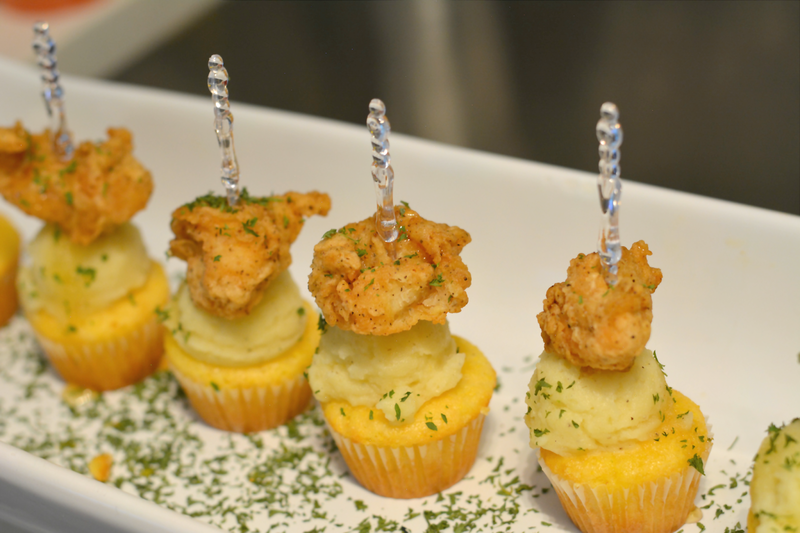 I was also treated to yummy bites catered by Pretti Plates and cocktails courtesy of Premis. Both local business owners. Plus I had the pleasure of meeting lifestyle blogger ebbyK and fashion blogger Nicole to the Nines. 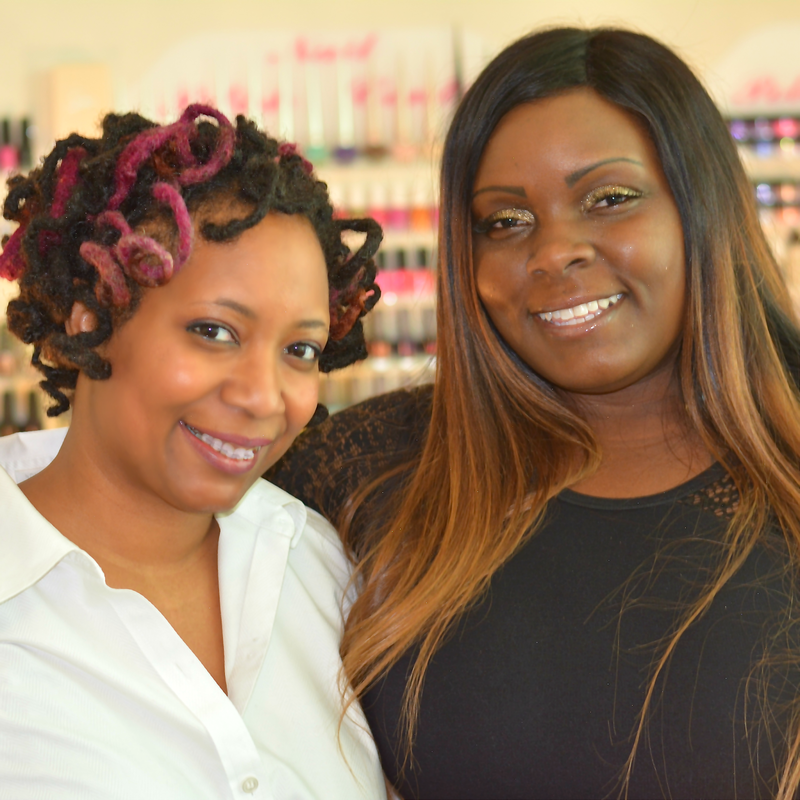 Ebony, the hostess and owner of the suite, is a trailblazer who introduced Minx manicures to her hometown of Fayetteville, NC which is how she became Minx Diva. She's currently making her business dreams come true with her recent relocation to Atlanta. I'm glad I met so many entrepreneurs in one place. It's a reminder to stay focused on my aspirations. I left the mixer energized and ready to map out more steps to reach my goals. I'm glad I went and I'm glad that I once again made it to the other side of the street. 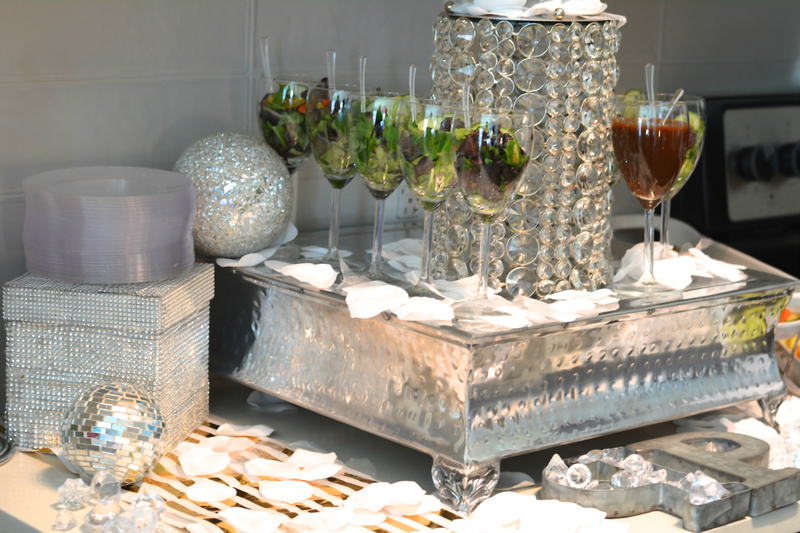 You can see more pictures from the event by following #minxandmingle and @minxdiva on Instagram. Visit minxdiva.com if you'd like to schedule a fabulous manicure experience. 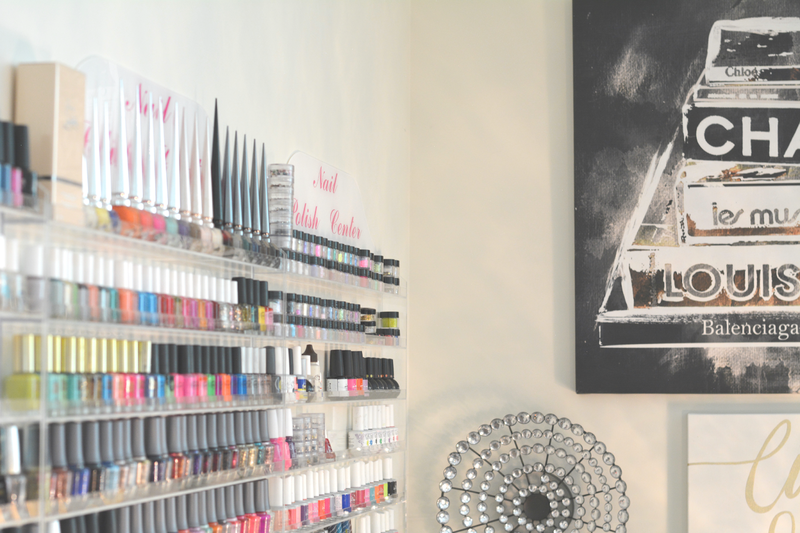 What's your favorite spot for a manicure? What makes it special? Look at you stepping out and embracing your new city. It looks like a fun time out among powerful, positive women! Cheers!